The Center for Climate Protection dedicated eight years to facilitating the formation of Sonoma Clean Power. After its successful launch in May 2014 as the second Community Choice program in California, the Center focused its 5-year strategic plan (2014-2019) on expanding Community Choice throughout California and beyond. Local government representatives and Community Choice advocates across California wanted to know how we did, how we got Sonoma Clean Power off the ground. To answer that question, the Center developed the Clean Power Exchange. 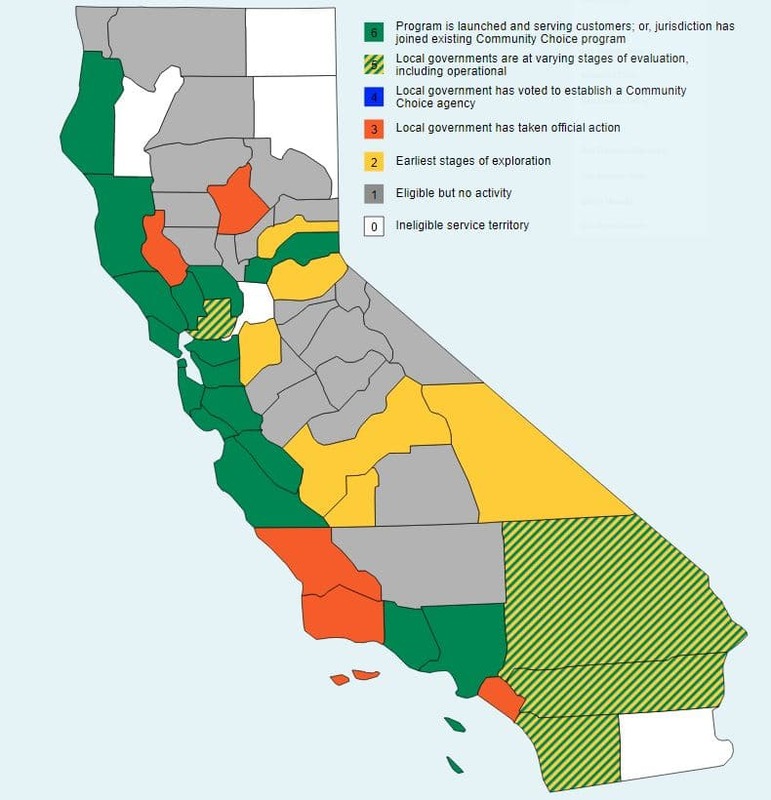 The website offers the tools and resources needed for communities to pursue Community Choice, in an effort to advance and accelerate greenhouse gas reducing energy programs throughout California. Since 2012, the Center has worked to spread Community Choice to other communities with a special focus on Silicon Valley, and as of 2016, in the San Joaquin Valley. In 2014, the Center helped lead the successful fight against Assembly Bill 2145 which would have stopped Community Choice in California.